I don't feel like putting anything in review, except for LAN and Highlander. Went to GXL in October; it was amazing. 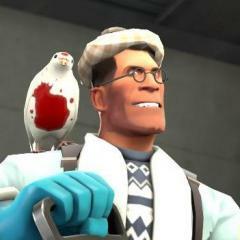 I'm starting my own TF2 Highlander team, something that has been in the works for almost a year. I've updated my signature to include all its flair. It's exciting! Anything else to report? I don't think so.